Are you a DJ looking to rent DJ equipment? Or are you holding an event where DJ equipment is needed? Look no further, as we have those services and equipment available to you! We would like to be in contact with you. Be transparent about our costs. Or any other events where DJ Equipment are essential. Our expertise include top range equipment and a convenient rental procedure. 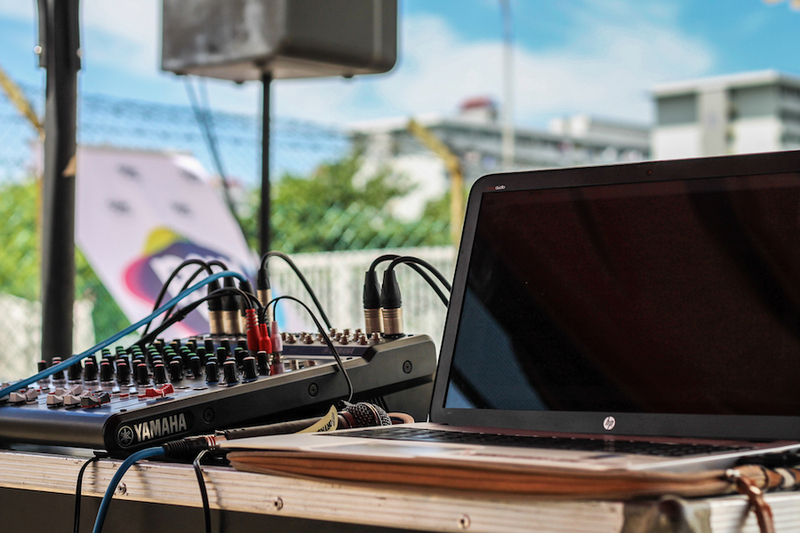 As we specialize in leading DJ equipment, rest assured of well-maintained, updated and ready equipment for your event. We guarantee 100% satisfaction. Simply put, we have cutting-edge equipment. If you do not see your preferred option on our website, just call us or email us. We will arrange the equipment in a way that suits your needs. Before we loan out any DJ equipment, we test it to guarantee it is in proper working conditions. Focus on other arrangements of your event and leave the delivery and setting up of equipment to us. Since some weekends are busier than others, so it is important to book in advance. Talk to us in advance so that we may have it ready in time. We will get you a good rate for what you need. Our equipment is ready for hire; contact us when you are ready. We have turntables, speakers, mixers, microphones and other equipment.